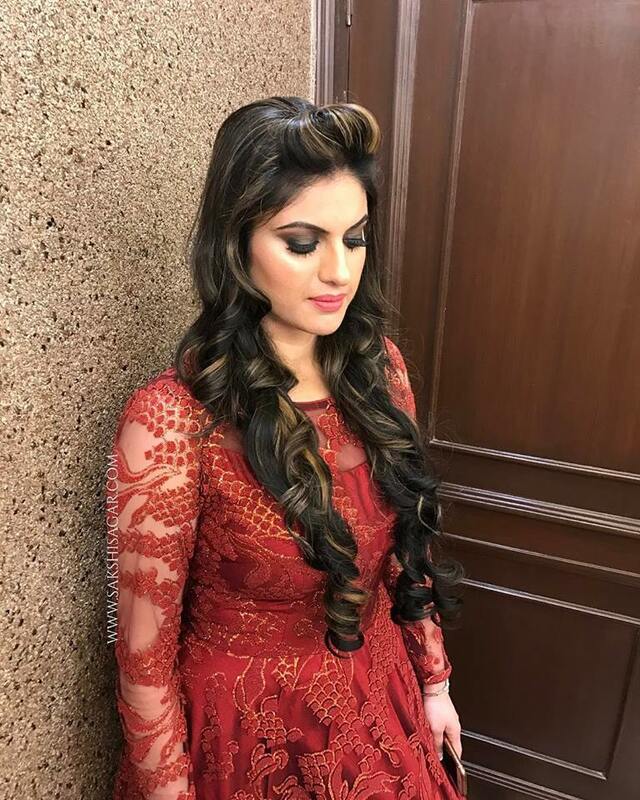 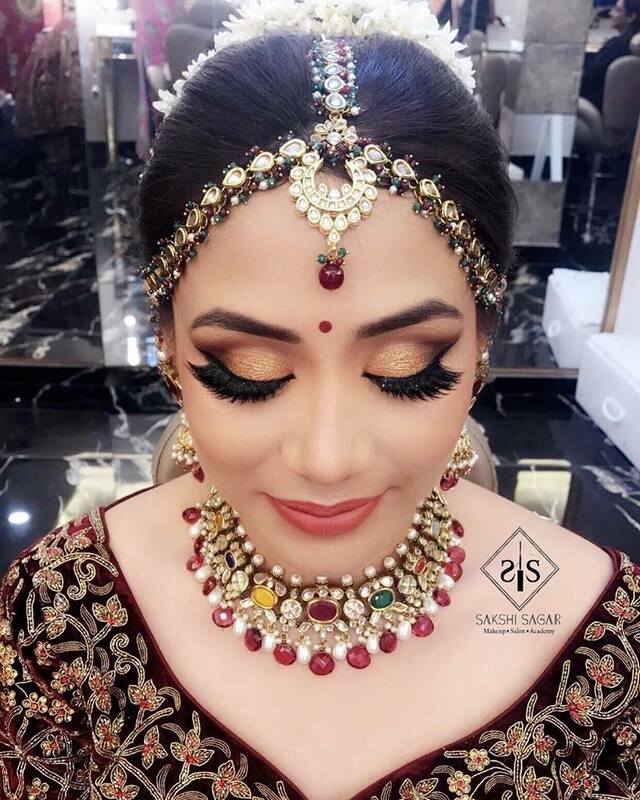 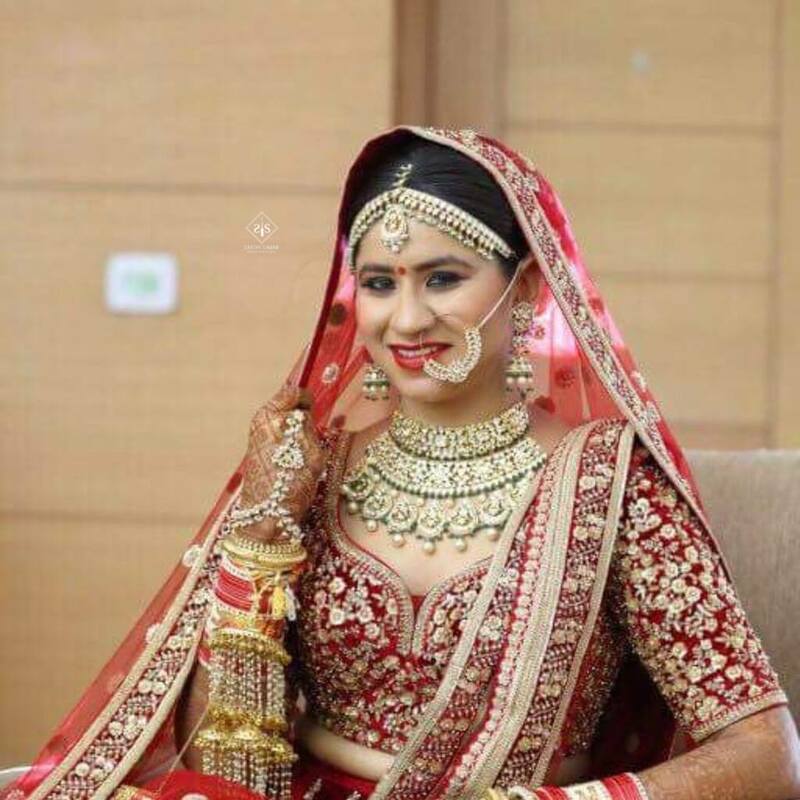 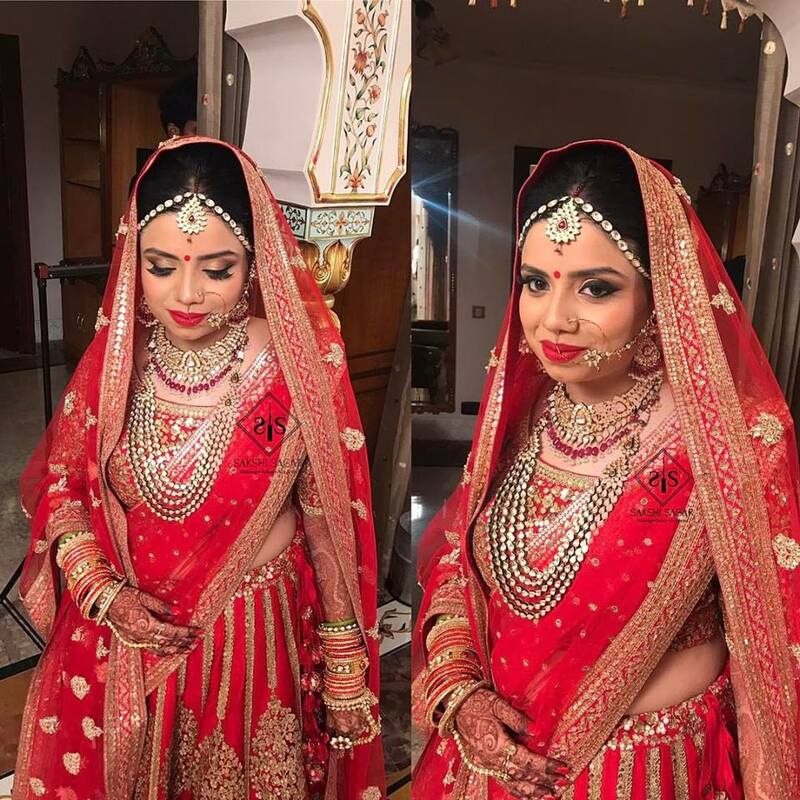 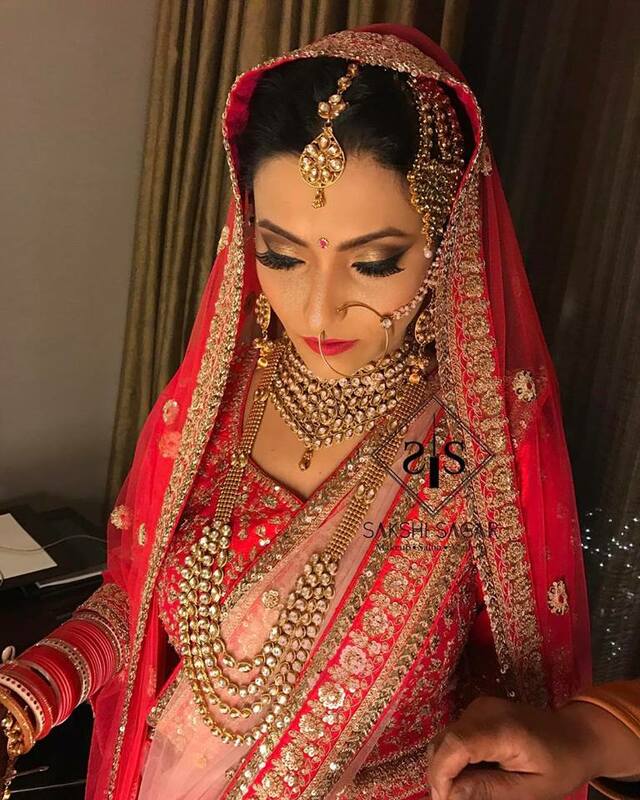 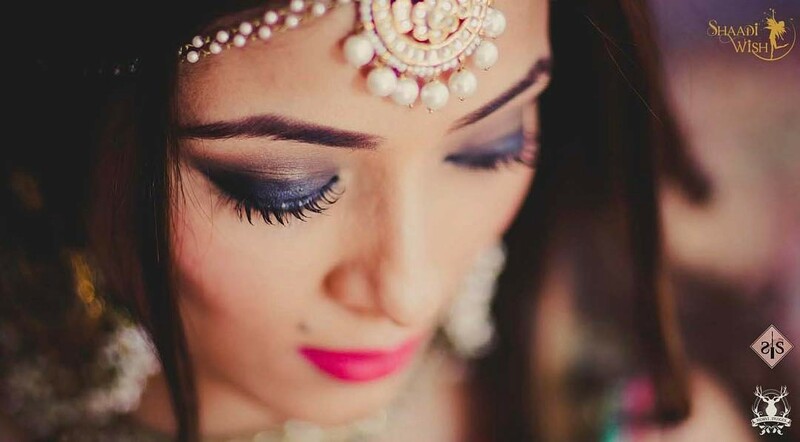 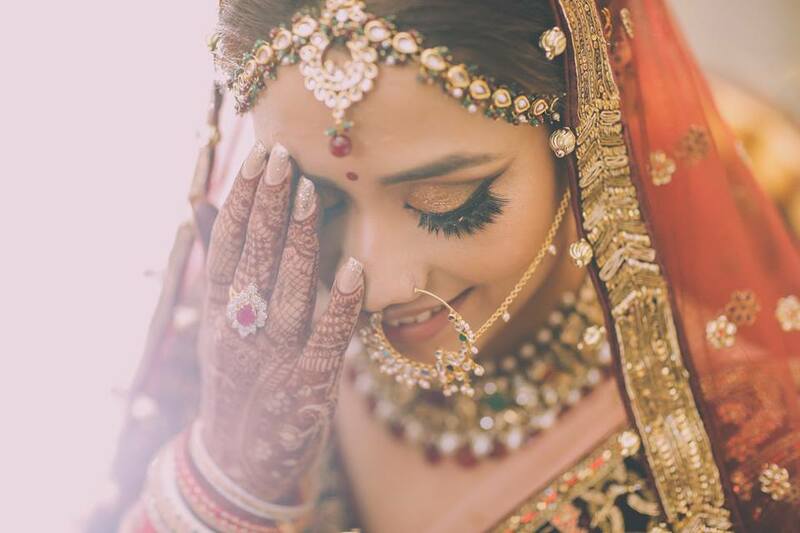 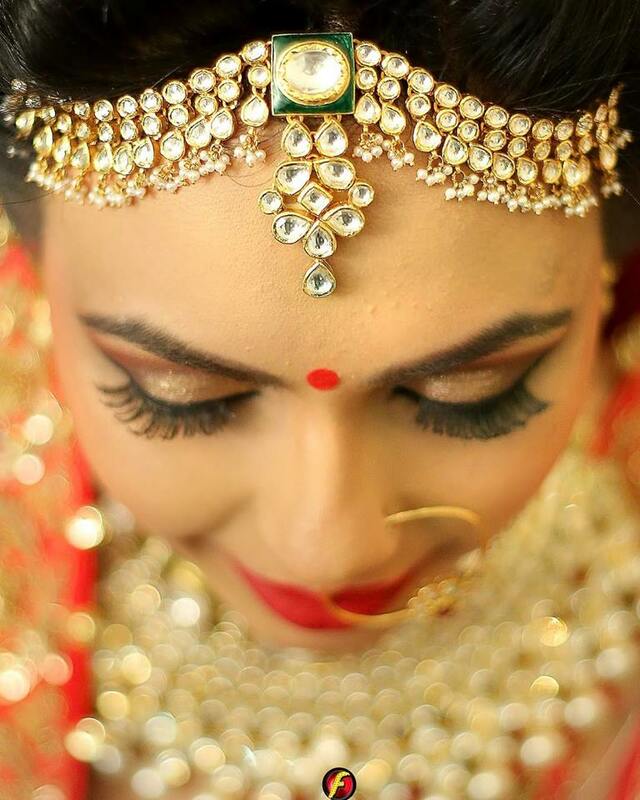 Sakshi Sagar is a Delhi/NCR based make up artist known for her jubilant works, at a very tender age with remarkable work experiences with brands. 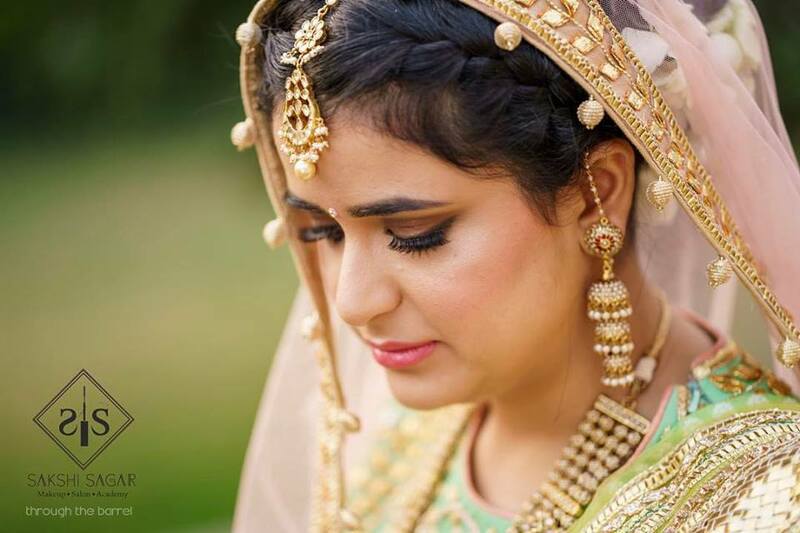 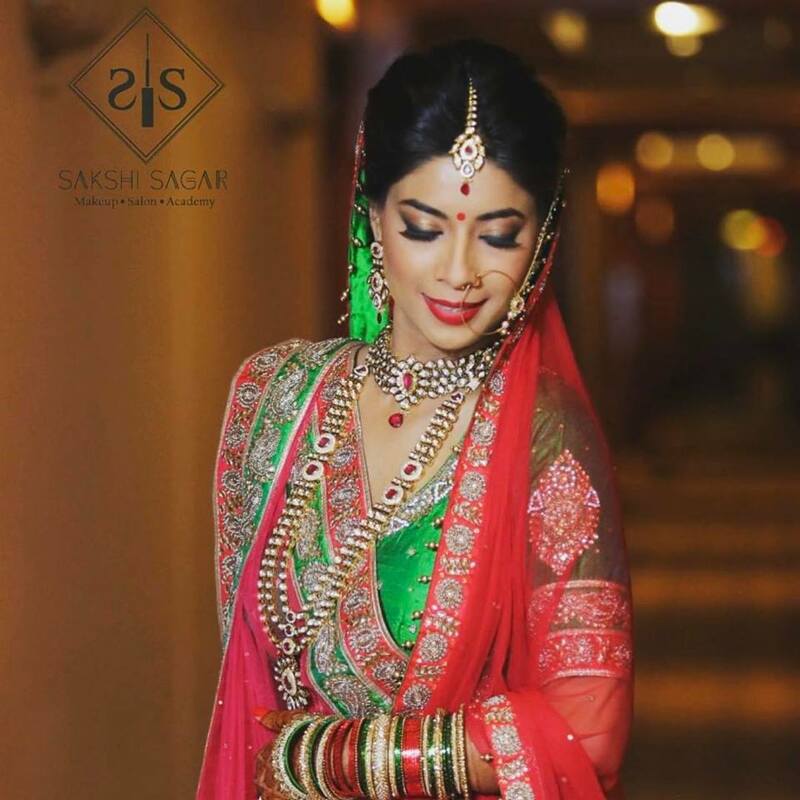 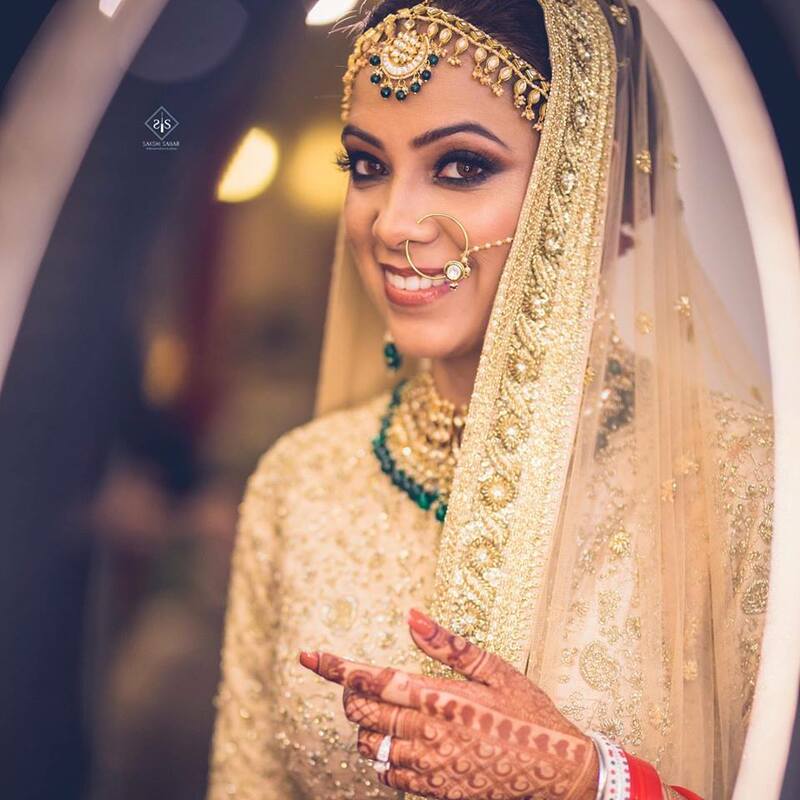 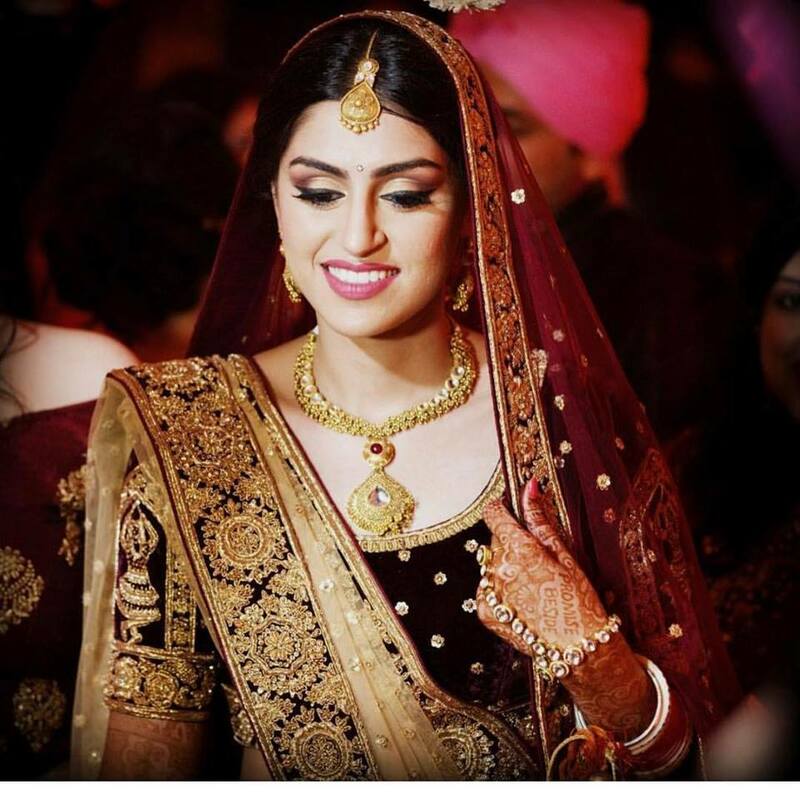 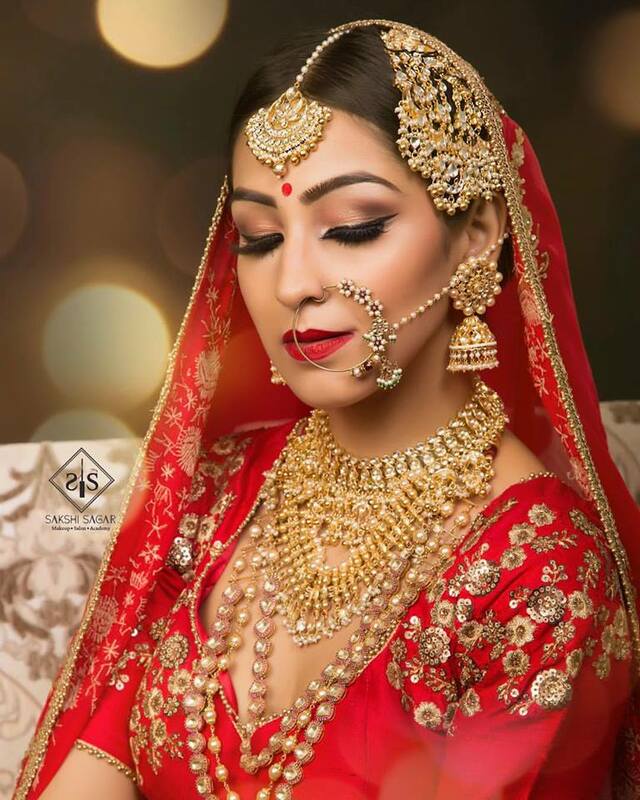 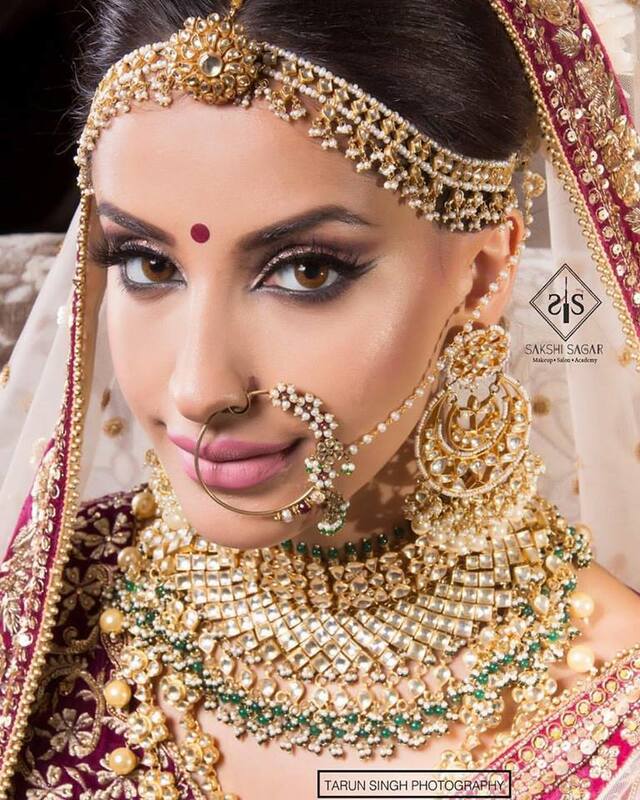 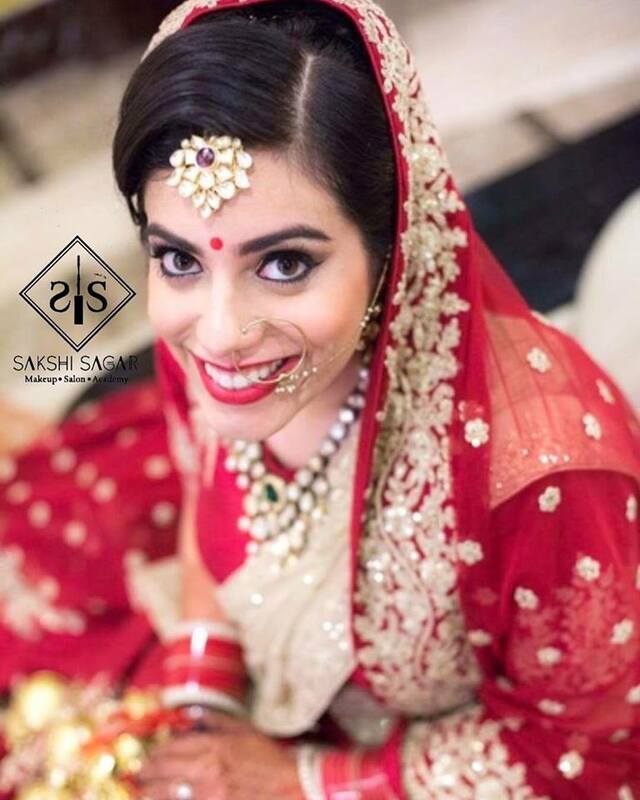 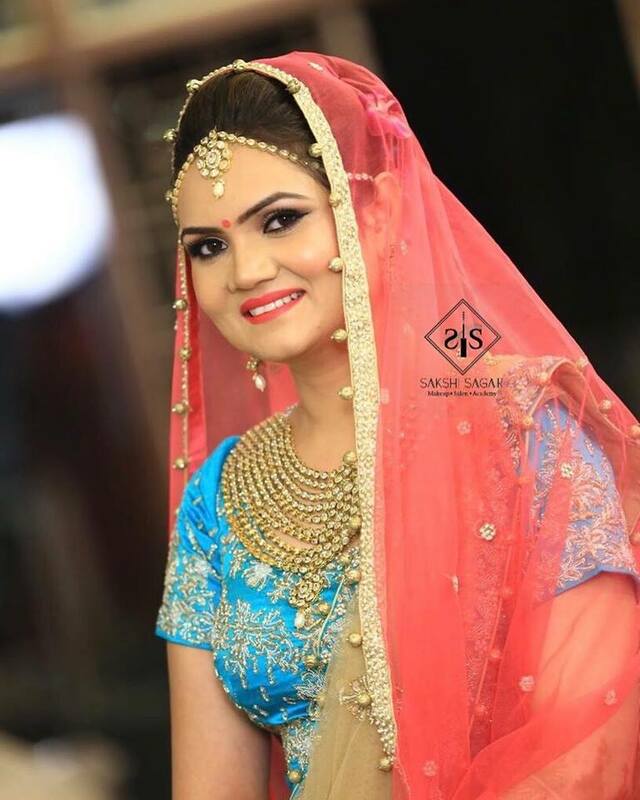 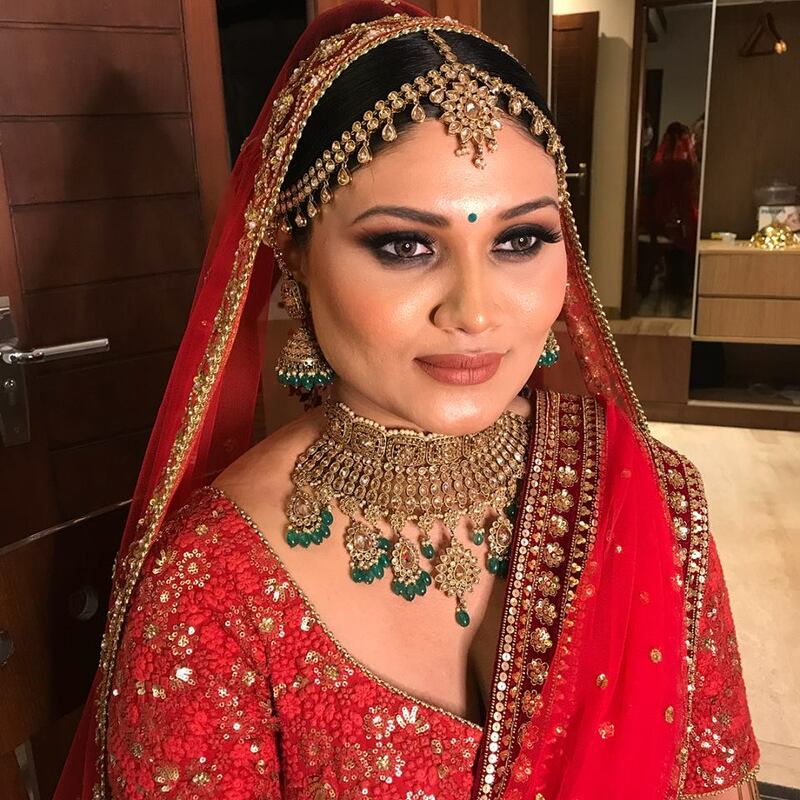 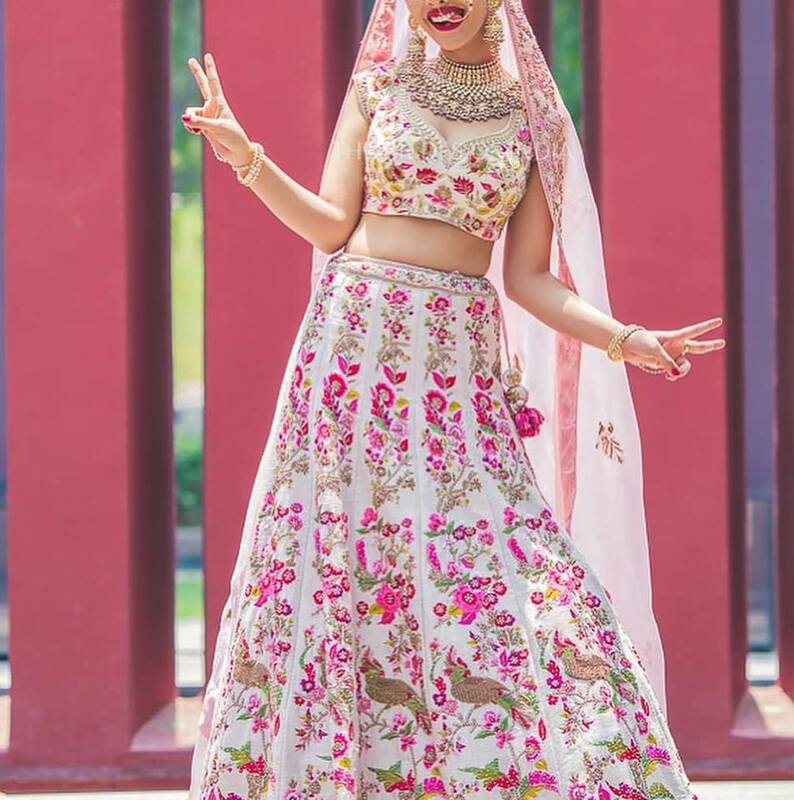 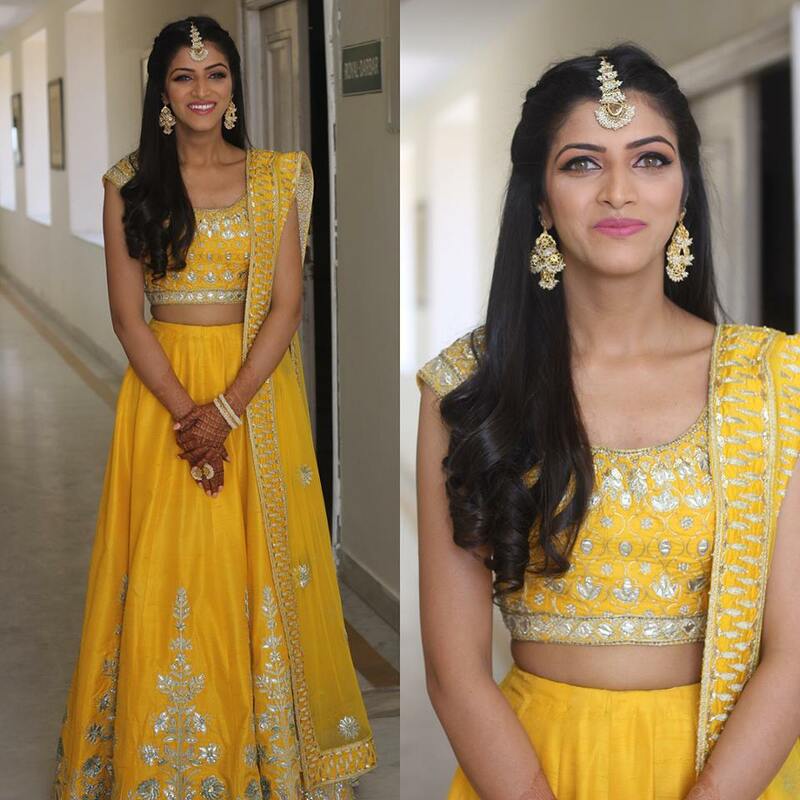 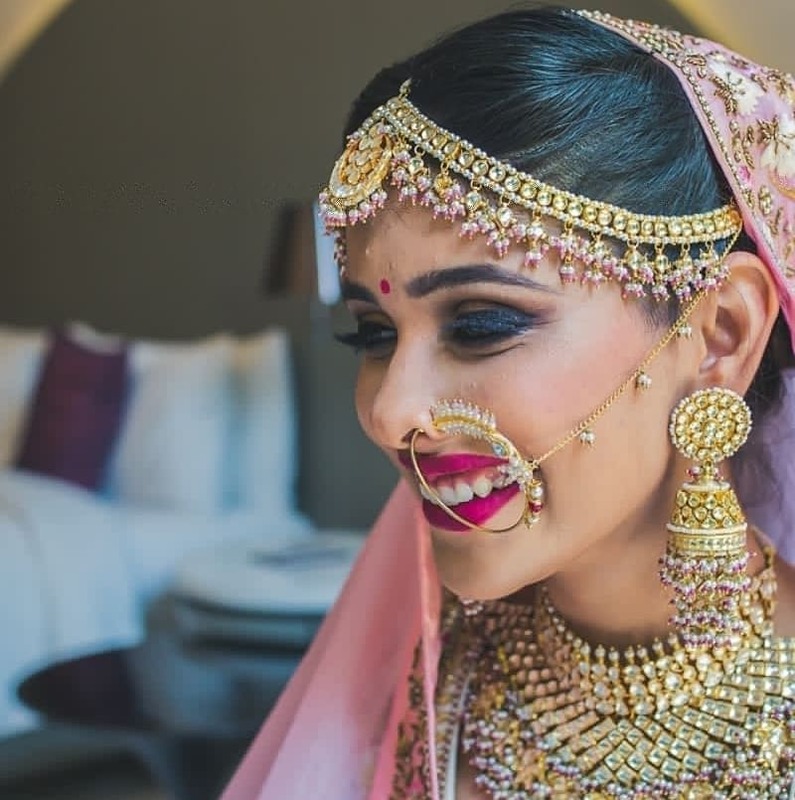 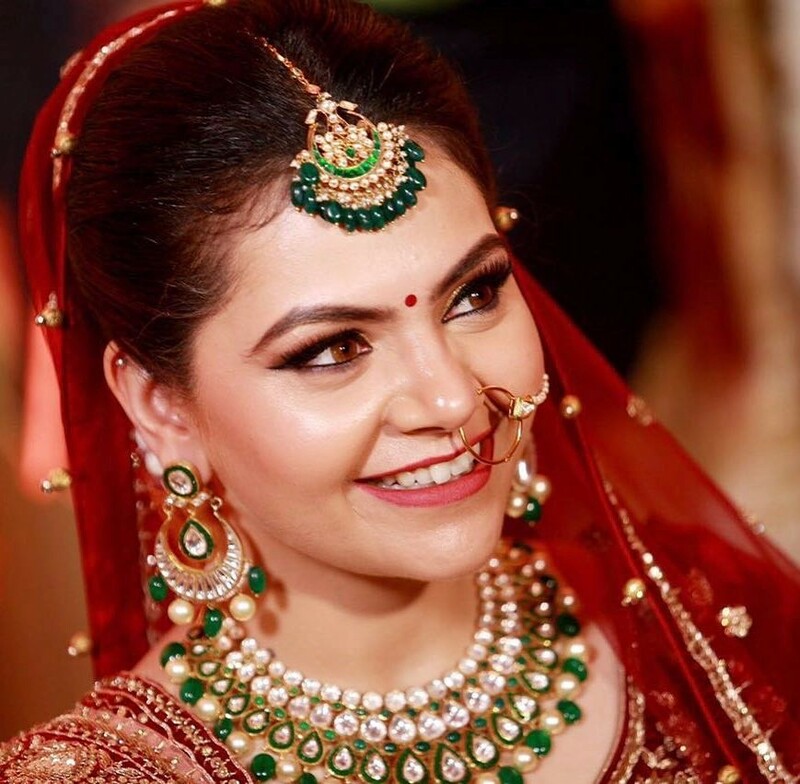 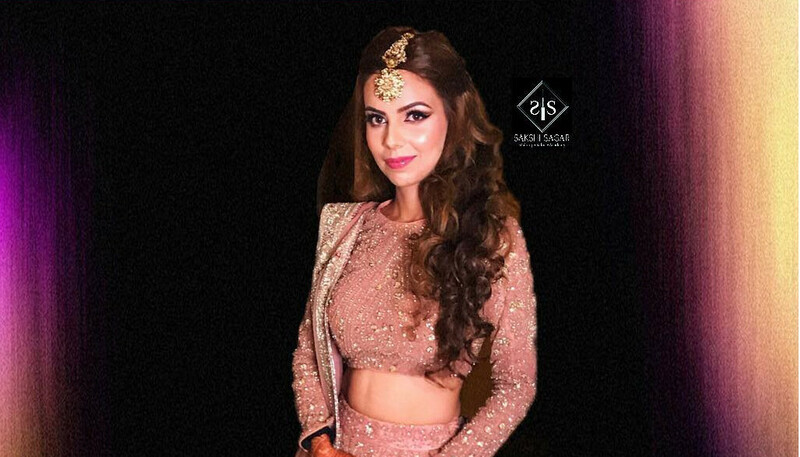 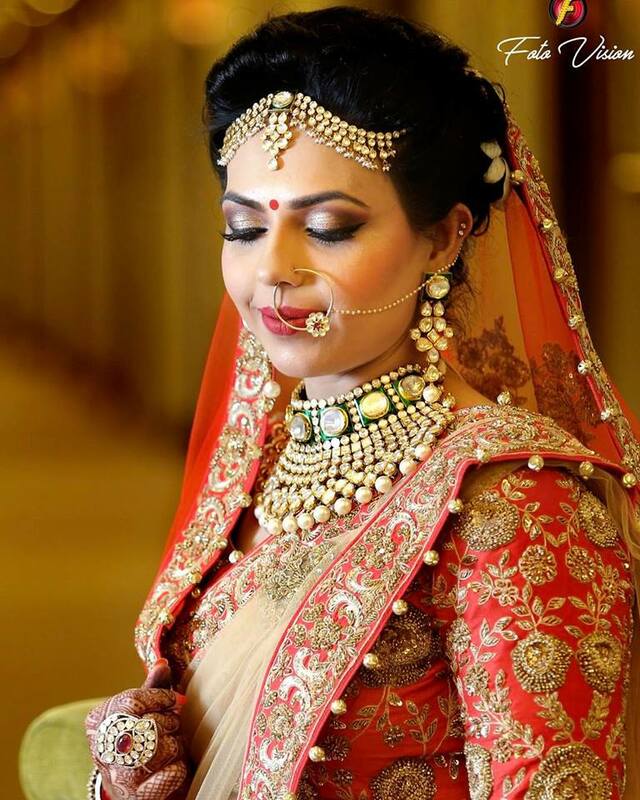 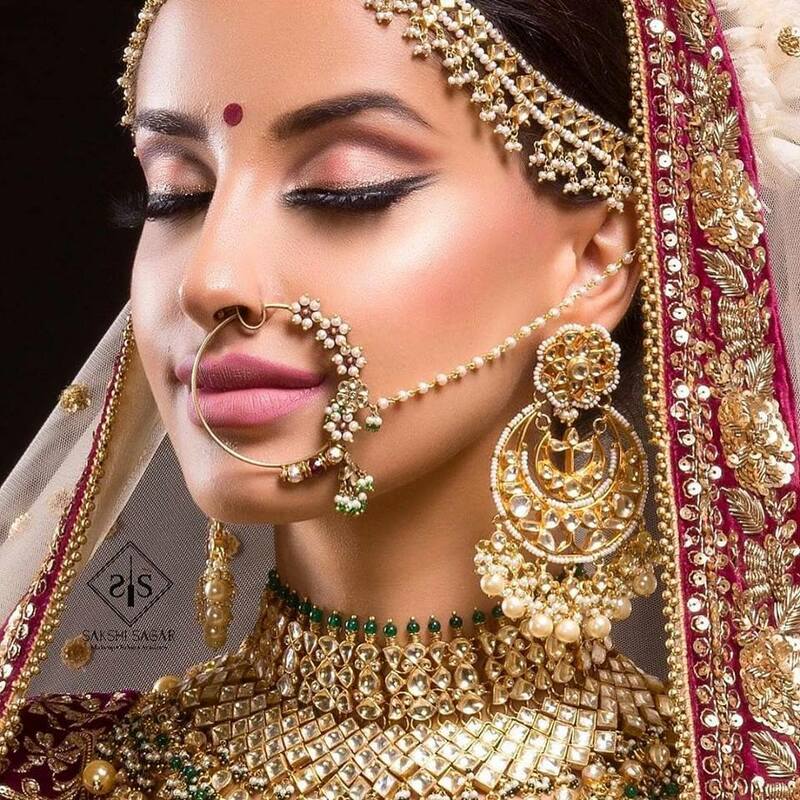 Sakshi Sagar is a Delhi/NCR based make up artist known for her jubilant works, at a very tender age with remarkable work experiences with brands such as MAC and presently serving as a guest faculty at The Pearl academy of fashion. 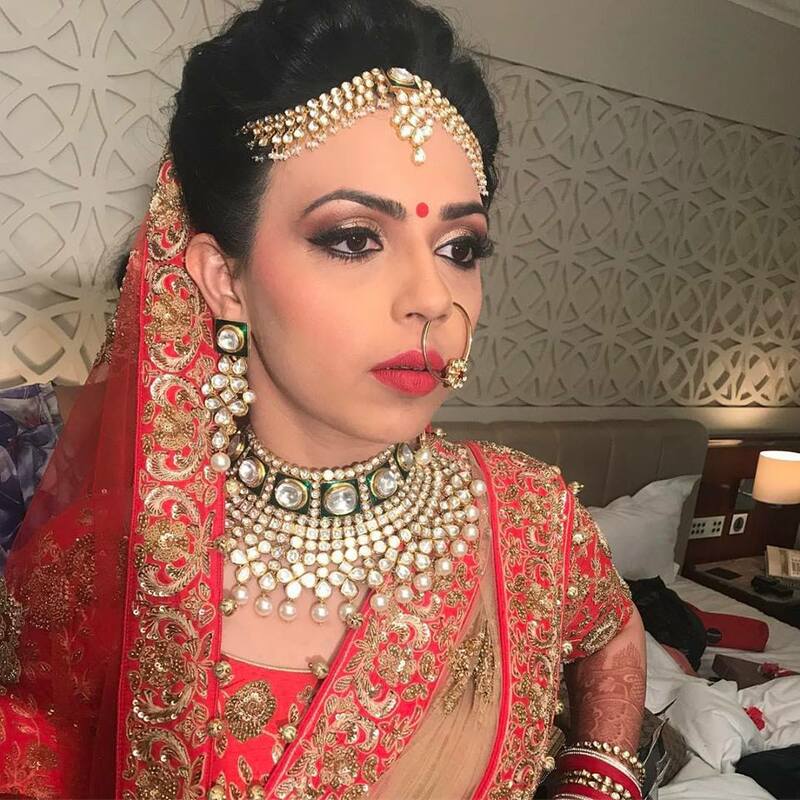 She holds a studio and makeup academy in Gurgaon . 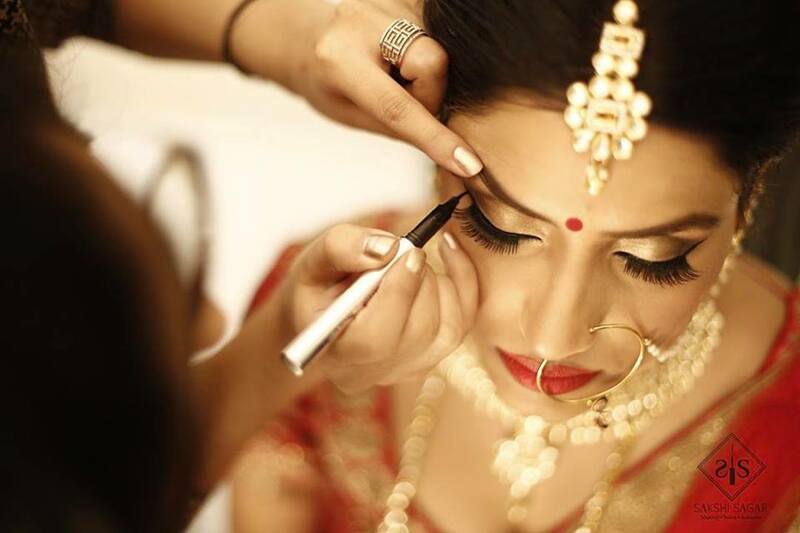 She has also worked on various celebrity makeup . 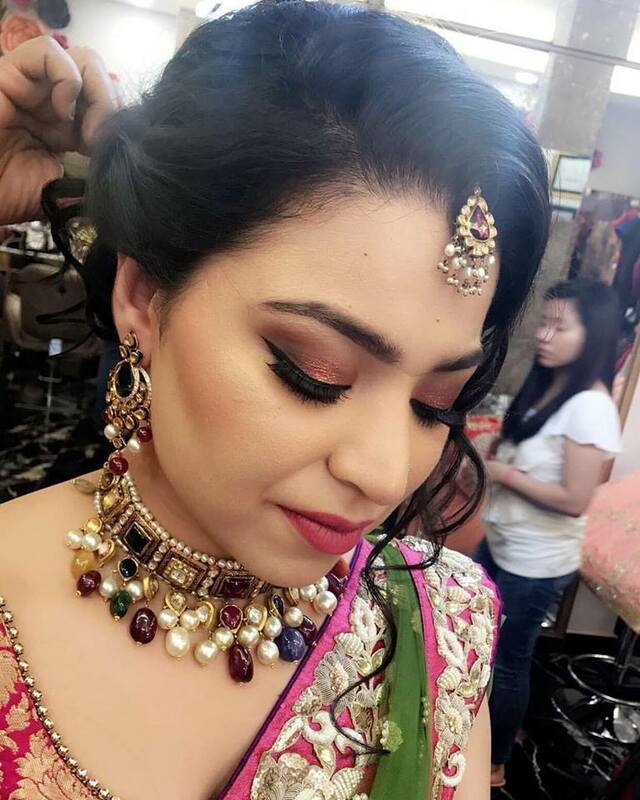 "I am a makeup artist/educator in Delhi/ncr, India.I have a studio which is one of a kind makeup studio & salon in gurgaon.I am here to share interesting makeup looks/tips with all of you all.Makeup & beauty is my passion, I love playing with different trends so you will see a lot of makeup tutorials here, also don't forget to check my blog for product reviews, swatches and more on beauty."